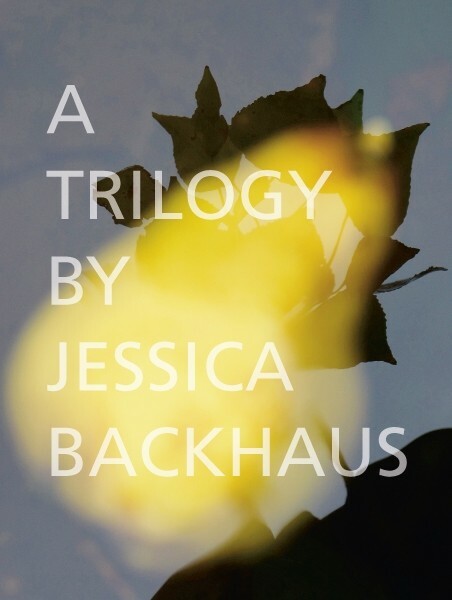 Jessica Backhaus embarks on her work with an obvious relish in experimentation. The photo artist draws inspiration from the simplicity of everyday things, from unassuming scenes and silence. The artist’s new trilogy brings together three series of approximately 40 works each. The first series, Beyond Blue, is devoted completely to colorful threads, staged against colored backgrounds. The viewer feels compelled to linger in this radical reduction, trying to unravel the entanglement of the seemingly unspectacular with the resulting aura of contemplation. In Shifting Clouds, Backhaus considers and documents this very transition – a reality that lies in between things. The second series shows fragments and visions that are poised on the verge of becoming, caught in limbo: reflections, haptically appealing surfaces, shapes imaginatively metamorphosing, upbeat tones, intensely colored sensations. In the third series, New Horizon, the artist presents free-flowing and persuasive poetic impressions. The compositions captivate with their variety and puzzle-like elements. Backhaus is breaking new ground in photography, incorporating components of mixed media, painting, and collage that expand and deepen these abstractions.